It's Survivor: College Edition, As Students Create Their Own Reality Shows College students across the country have re-created campus versions of CBS' Survivor — all while juggling classes and homework. The challenges are popular online and have earned a devoted following. 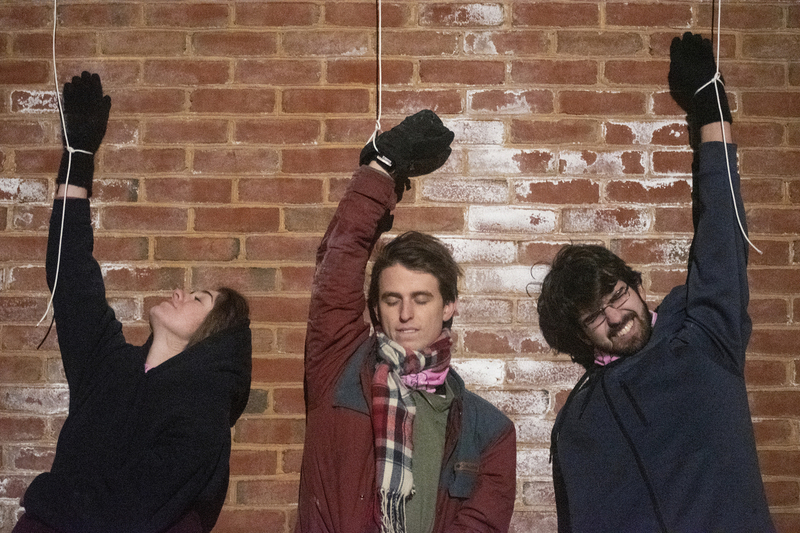 Survivor Maryland kicks off its 12th season with a challenge where participants' arms are tied to a plastic cup of water that's resting on the top of a ledge. One wrong move and the cup (and its contents) will tumble. 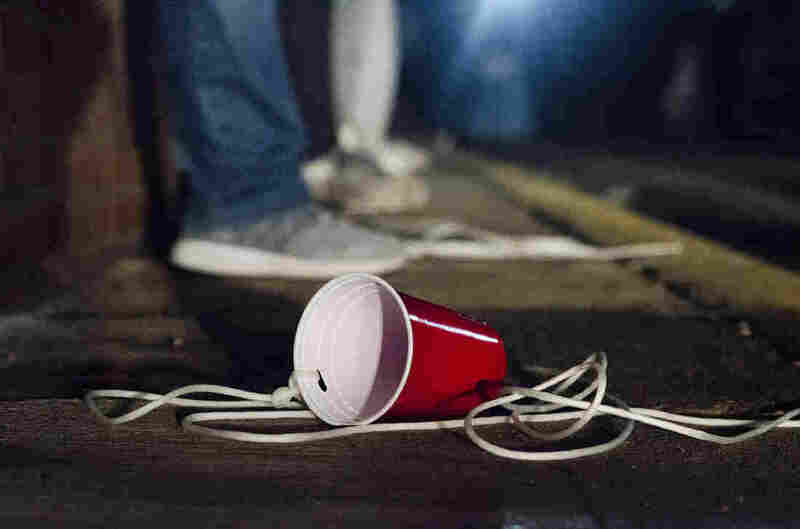 College sophomore Jake Schwartz looks up at the red Solo cup teetering dangerously close to the 15-foot ledge above him. The cup is full of water, and it's attached to his arm by a string. One wrong move and it will dump on his head. Schwartz tries to be still, but it's hard not to move. The cup inches forward. Then it happens: about 10 minutes in, his arm jerks and the cup drops, soaking him and his leather jacket – in 30-degree weather. He has lost the challenge. But the 17 other strangers surrounding him sigh in relief. No one wanted to be the first one out. This may seem like a typical hazing scenario, but it's Survivor Maryland, a fan-made version of CBS' hit television show Survivor. Created in 2012 by Survivor fan Austin Trupp, Survivor Maryland was the first college version, but many more have followed. Now, college students around the country – from University of Virginia to Ohio State University – are remaking the show in between classes and homework. At least six campuses post their Survivor re-creations on YouTube. Others are competing, but haven't posted their episodes yet. And around 20 schools reached out about starting their own versions, Trupp says. 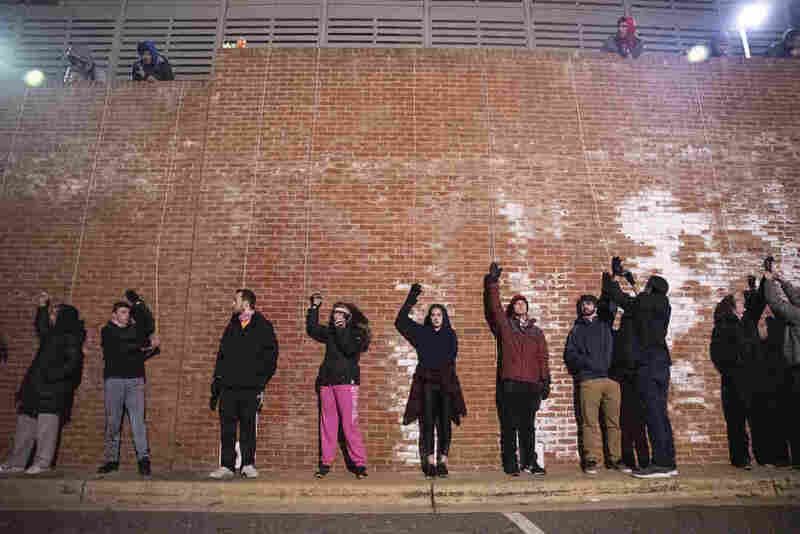 "I think the moment of real emotion, real fights, real anger, real joy, are what make this more than just like an extracurricular – it makes it an actual experience that makes it something worthwhile," says Anders Norberg, former host of Survivor Maryland. Norberg graduated in May, and now lives in Los Angeles where he's working in the entertainment business. And as some Survivor fans are gearing up for the premiere of the 38th season of CBS' Survivor on Wednesday, the 18 players of Survivor Maryland are fully focused on the game unfolding on their campus. The campus shows have taken on a life online — and have an extremely devoted fan base. There are super fans. They tune into live steam recaps of the newly released episodes, some which have more than 25,000 views on YouTube. One super fan, Jack Estavanik of Ramapo College of New Jersey, spends a few hours a week updating wiki pages he created for Survivor Boston, Survivor Maryland and Survivor Michigan. Recently, an immunity necklace used in season 5 of Survivor Maryland sold for more than $380 on eBay. And past Survivor Maryland player Alex Paskal says fans have reached out to him from as far as Peru. "I find this Survivor fan base as a whole to be a bizarrely varied group of people," says Alex Thal, a former contestant on Survivor Michigan. "It seems like you almost just take the most random possible subsection of America and you get Survivor fans." Just like on the real television show, the campus contestants are split into tribes and vote each other out. Contestants use various strategies – from forging alliances to outright deception – as they strive to be the last person standing and ultimate survivor. The emotion and the drive and everything is so real and so raw, you don't get that anywhere else. You probably won't get it for the rest of your life after this. "There were definitely times where people cried, people were in distress, people were furious at each other," Norberg says. "Like, friendships ended because of the game." However, while there are similarities between the TV and campus versions – the tiki torch props, the hidden immunity idols and the drama – there are key differences. Survivor lasts 39 days, whereas the college shows last one semester – anywhere from 75 and 100 days depending on the school. The television series offers a $1 million prize for winning, while most college shows offer $100. And there's no tropical island. But the biggest difference: the game takes its cues from campus life. Red Solo cups. Players in university-themed gear. Crew members recording footage not with a big video camera rig, but on smartphones. And it's primarily self-financed. 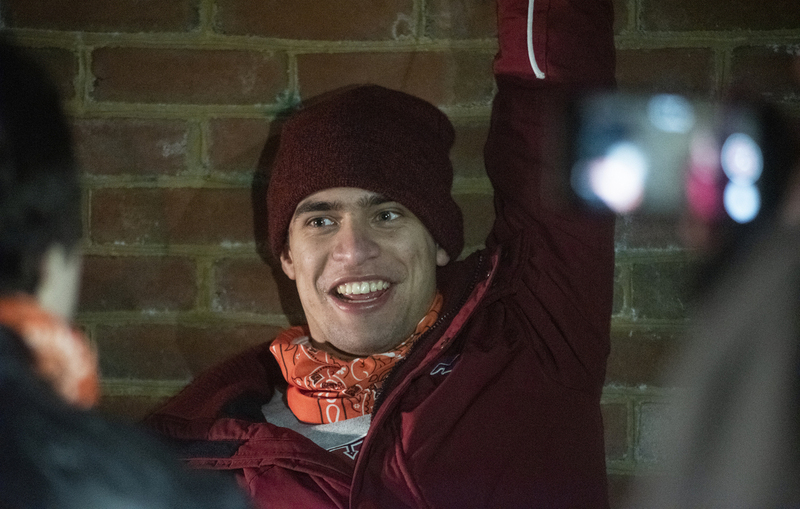 Contestant Alejandro Valdes, a sophomore at the University of Maryland, decided to compete in Survivor Maryland because he wanted to be uncomfortable. "I just want to see how long I can last," he says. Contestants have tricked other players into thinking some of them were hooking up, spent hours searching campus for hidden clues or even bought fake idols to trick other players. One player even hid in another contestant's closet for hours to avoid being seen colluding. "If you want to do well in the game on a social level, you have to put in that amount of time," says Amani Desormeaux, a past Survivor Maryland player who admitted to skipping class to strategize. "If I wasn't in class, if I wasn't sleeping, I was doing Survivor." Thal says he spent 20 hours a week playing and strategizing. Chris LeCompte, a two-season Survivor Maryland veteran, says the game starts to blend with real life. "You're always thinking about it, and you're always on, because the thing about it is it's not a clock-in-and-clock-out-type ... game," he says. "It really is a live 24/7 game." Executing a show like this is a mammoth undertaking. Before each season, hosts spend months planning out each week's challenge and interviewing potential contestants. George Jayne, former host for Survivor Michigan, received 130 applications for the first season of 18 contestants. Host of Survivor Boston Jacob Falberg says he focuses on making sure the chosen players have the drive to win. That means interviewing everyone who applies, which at its peak was 60 applicants. 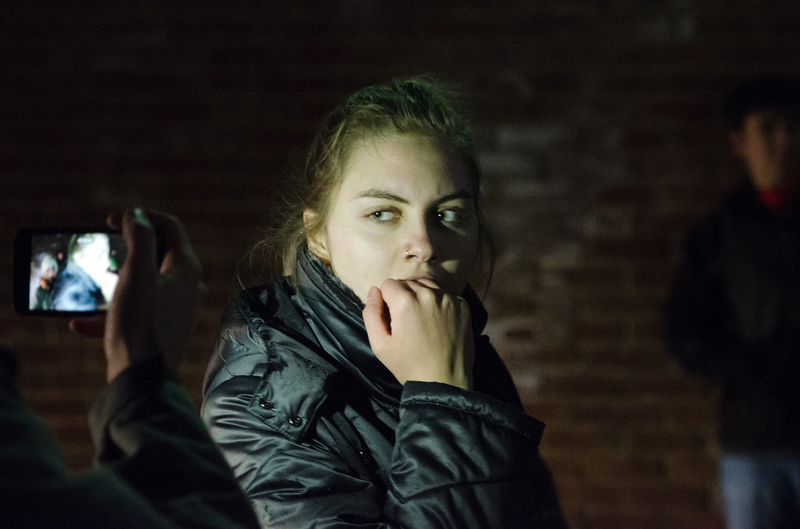 In addition to the host and cast, a crew of anywhere from five to 20 students constantly films during challenges, so no moment goes unseen. And for Survivor Michigan, there's an entire social media team along with an editing team dedicated to the show. Trupp says for his last season as host, he had to sift through 300 hours of footage while editing it, which took about two years. The season aired in 2018. Norberg, who is currently editing his seasons as host, spends 15 hours editing the show each week – basically whenever he isn't at work, he says. He releases a new episode of season six every Monday. A Survivor Maryland player is filmed after she gets out in the Solo cup challenge. An hour into the challenge, half the players are out. "The emotion and the drive and everything is so real and so raw, you don't get that anywhere else," says Anders Norberg, former Survivor Maryland host. "You probably won't get it for the rest of your life after this." While critics say playing the game cuts into schoolwork, many contestants say they received higher grades when they played the game. "That was my best semester ... academically because it made me be more in tune with my time management," says Survivor Maryland crewmember Swale Nida. Even through the turmoil and backstabbing, most players end up as friends and many return in later seasons or become part of the crew. Even after graduating, some still come by to help out. "Once you play, once you're a part of it, it's like this huge Survivor family, and I didn't want my journey to end just with playing," says Carly Weinstein, a former Survivor Maryland player and current crewmember. Survivor Maryland's 12th season kicked off with the Solo cup challenge on Feb. 10. Maryland's version was the first of the fan-made campus re-creations. Its creator, Austin Trupp, estimates hundreds of college students have played in fan-made Survivor shows by now. Back at the Solo cup challenge, contestants have been at it for about an hour and 20 minutes, and there are two players left, one from each tribe. Both refuse to give up. Current host Drew Lerner has them each stand on one foot. Seven minutes later, there is a winner. Everyone cheers, excited to go back to warmth. 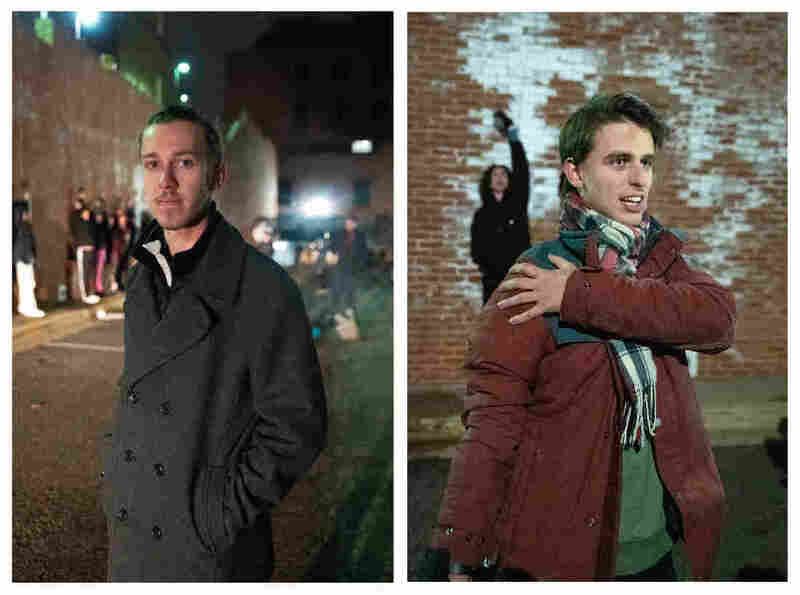 A similar challenge on CBS' Survivor has lasted six hours — although it wasn't so cold out. While one tribe disperses into small groups, the other meets as a whole. The strategic game play has already begun. "There's something about this game that keeps you coming back ... It takes up your entire mental capacity all the time," says Liam Mercer, a past player of Survivor Maryland. "You dream about Survivor when you're playing, and you dream about Survivor after you get out." Olivia Sun and Noah Fortson contributed to this story. A previous photo caption in this story incorrectly said college senior Adriano Backes Pilla was a sophomore.